It is a cinematic tour which captures never-before-seen angles of Rome’s papal basilicas. 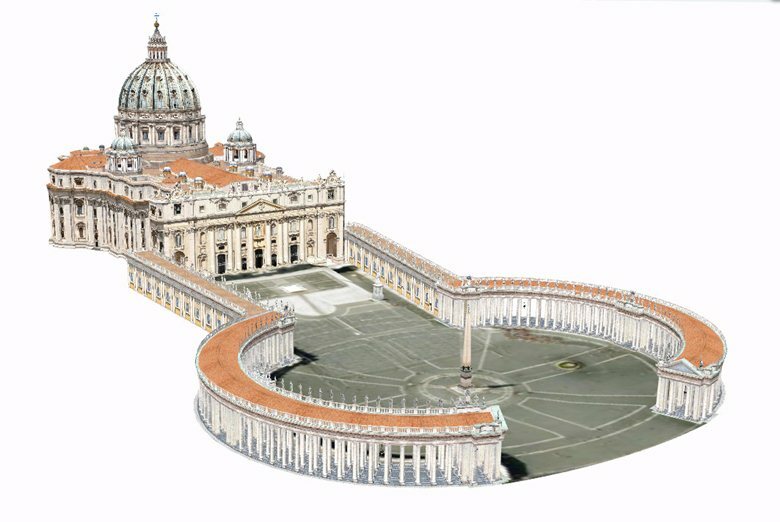 Following the success of Vatican Museums 3D and of Florence andUffizi 3D, St Peter’s and the Papal Basilicas of Rome 3D is coming to theatres in Italy from 11 to 13 April and is set to premiere in more than 50 countries around the world. Produced by Sky and the Vatican Television Centre (CTV) and distributed by Nexo Digital, the film rediscovers some of the great treasures of the Eternal City on the occasion of the Jubilee of Mercy. Prima Latina was written to transition directly into Latina Christiana, allowing students to complete an entire Latin sequence without missing important concepts or vocabulary. 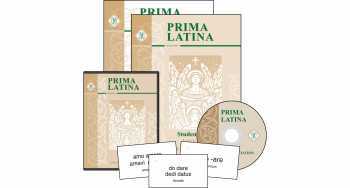 Prima Latina is accompanied by an audio CD which includes pronunciation direction for each lesson and four beautiful hymns from Lingua Angelica. Because Latina Christiana I Flashcards include every word in Prima Latina, they are an ideal study aid and a great investment for students who intend to continue on with Latina Christiana. 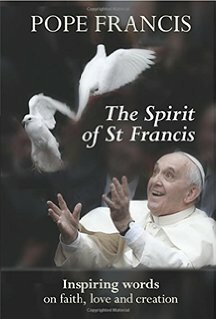 A unique, inspiring and beautifully crafted sequence of meditations, drawn from the Pope’s speeches and tweets since becoming pontiff in 2013. Reveals the genius of a global leader whose message transcends religious boundaries. Produced in cooperation with the Vatican. ‘Some people want to know why I wished to be called Francis. 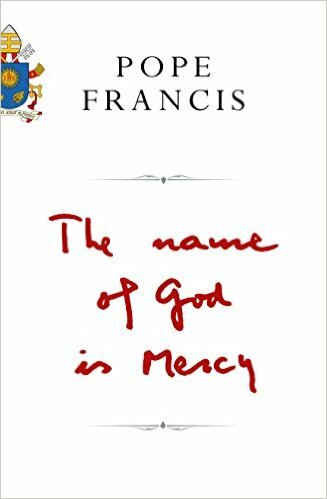 For me, Francis of Assisi is the man of poverty, the man of peace, the man who loves and protects creation.’ Pope Francis, March 16, 2013 By taking the name of one of the most widely respected figures in history, Pope Francis set a high bar for his papacy. The legacy of St Francis is epic: a breath-taking testament to divine love and the human capacity for compassion and joy. Since his election in March 2013, the pope’s Franciscan ‘accent’ has become increasingly evident. His optimism, creativity, courage, and playful sense of humour are reminiscent of the beloved saint. 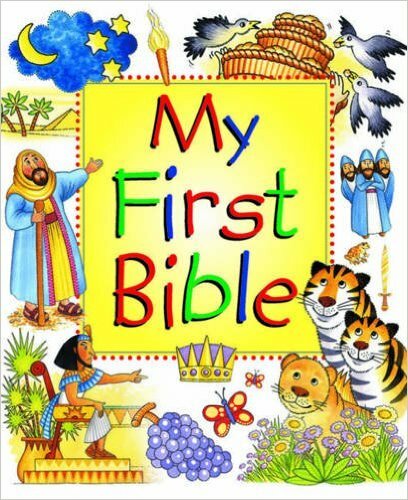 An ideal gift for young children, My First Bible retells all the favourite Bible stories known and loved by generations of children, for children of today. Bold and colourful illustrations from Gillian Chapman bring the world of the Bible to life. Suitable for reading aloud with very young children, or for independent readers aged 4-6 years, the helpful index at the back show where all the stories can be found in the Bible.